Portugal’s second city has lagged behind the Algarve and Lisbon in international buyers’ affections, but could rapidly rising prices and a billion euro facelift tempt more of us north? Prices in the historic heart of Portugal’s second city, Porto, rose by 17.1 percent in 2015, according to figures just released. 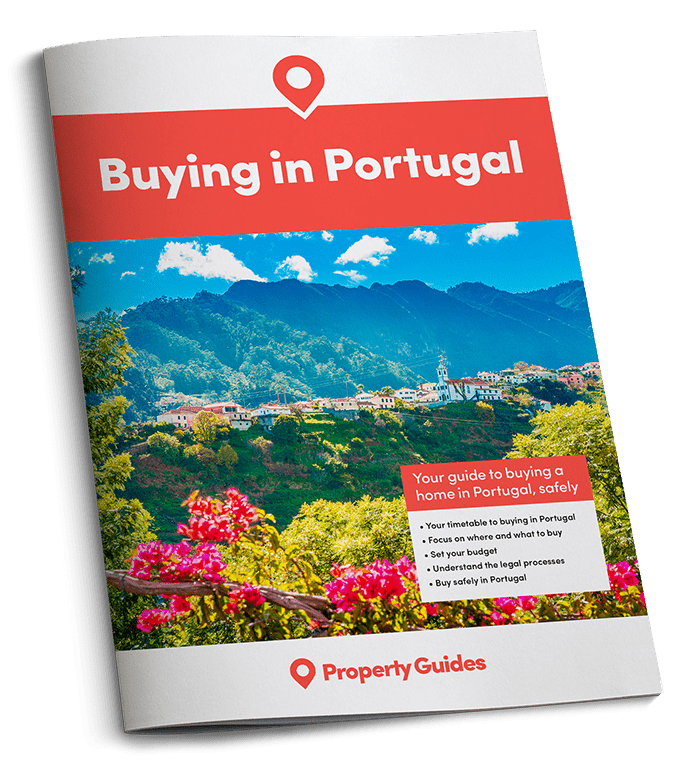 This backs up data from RICS, the Royal Institution of Chartered Surveyors, whose most recent quarterly survey found strong confidence among property professionals throughout Portugal, but especially in Porto. The RICS/Ci Portuguese Housing Market Survey asks 150 surveyors and real estate professionals spread across three areas – the Lisbon metropolitan area, Porto metropolitan area and the Algarve – their opinion on where the property market is heading. This covers expectations of price increases, numbers of house hunters and volume of sales. Rather than an estimate of actual percentage price rises, RICS take the positive opinions and the negative opinions and create a balance of opinion on the overall trend. A plus figure shows optimism and a negative figure shows pessimistic. For the Porto area, expectations of further price increases were strongly positive, at 40 percent, compared to expectations in the Algarve and Lisbon of 30-33 percent. Porto’s RICS members were beginning to be concerned at the number of buyers tailing off, however, with more professionals expecting sales to drop off, while they expected demand in Lisbon to increase. The survey was taken before the news that Porto (and Lisbon) is in line for massive investment in its city centre. 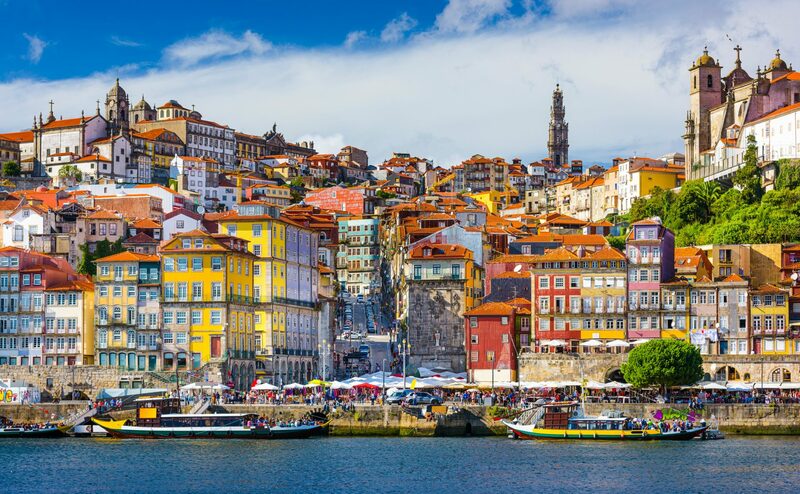 As a newly designated Area of Urban Renewal (ARU), central Porto will receive a share of €1.4 billion announced by the new government to revitalise Portugal’s major cities, intended to both increase tourism and create a more socially diverse community. Central Porto is also a UNESCO World Heritage Site, a base for Celtic seafaring long before the Romans arrived and made it a major city. Set around the Douro River, it has a population of around 1.5 million. The city is a popular weekend break destination for the British, with flights from Liverpool and London via Ryanair and from Bristol, Manchester and London via easyJet. As a holiday home destination, it trails far behind the Algarve and the Silver Coast north of Lisbon. Could that be about to change? While it’s not a cheap destination for property buyers, you can buy good one bedroom apartments for €75,000 at aplaceinthesun.com, or a modern five bedroom villa with extensive gardens on the Douro riverfront for €900,000.